Follow along as Newsday's team of writers provide live updates from the site of Super Bowl LII between the Patriots and the Eagles at U.S. Bank Stadium in Minneapolis on Sunday, Feb. 4, 2018. "Doug, who's your starting quarterback next game?" YES!!!!!!!!!!!! 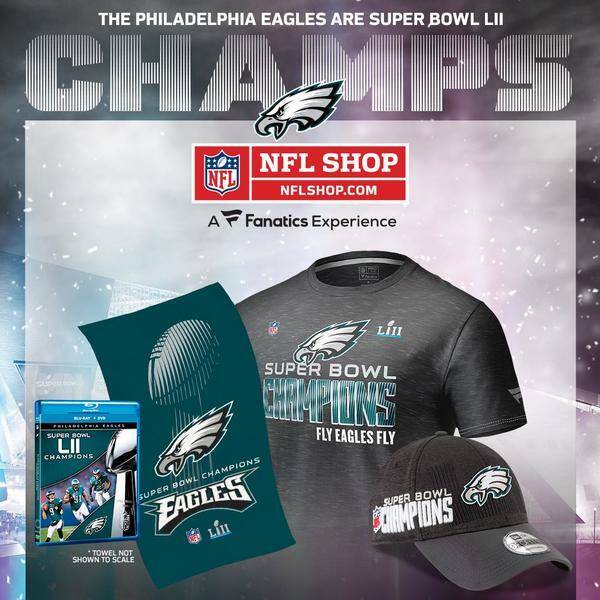 #EAGLES #SUPERBOWLCHAMPS #PHILLY YES!!!!!!!!!!!!!!!!! 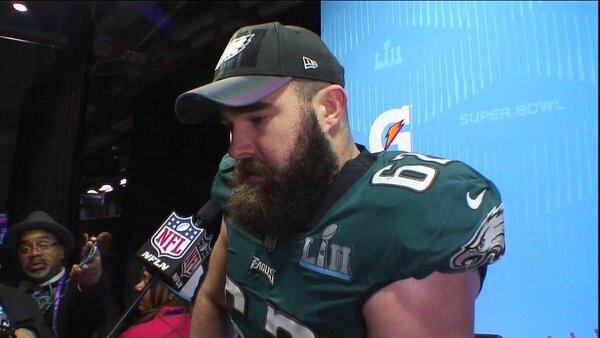 Pederson said the Foles TD reception trick play is called Philly Special. Patriots are the first team in Super Bowl history to not punt in the game. 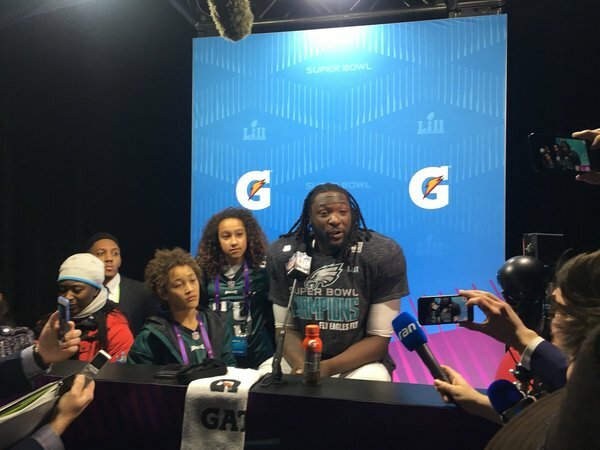 Nick Foles said they rep that trick play in practice a bunch, have been working on it for a month, so when they got to fourth-and-1 the Eagles figured: Why not? "We did it at the right time." 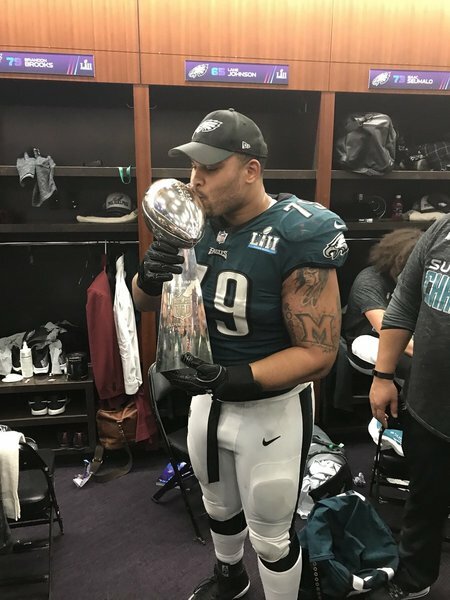 Queen blasting in Eagles locker room. Perfect. 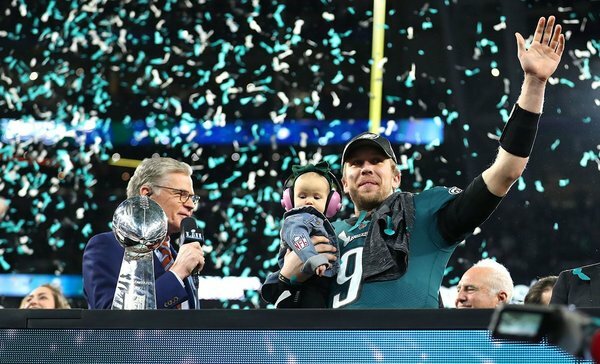 Nick Foles and his family is going to Disney World tomorrow. 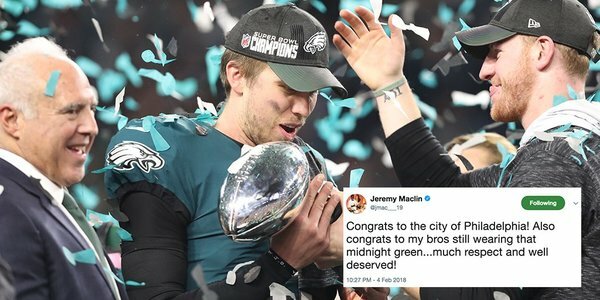 We’re bringing it home, Philly! Foles said they practiced the trick play for about a month. "I'm definitely going to look at my future." 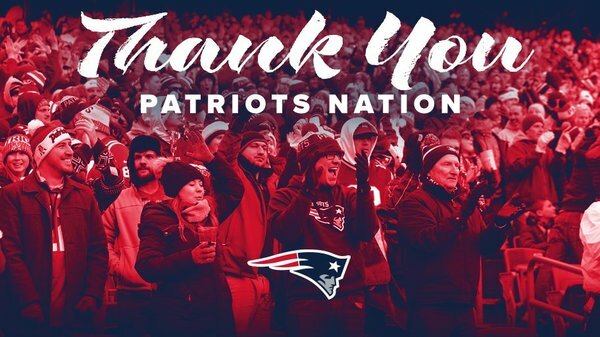 Not the outcome we wanted, but proud to play for you #PatriotsNation . 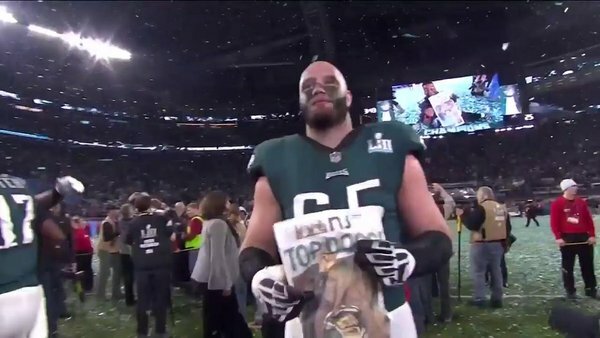 Eagles break the hearts of Minnesotans two games in a row. What a night. What a moment. What a team. 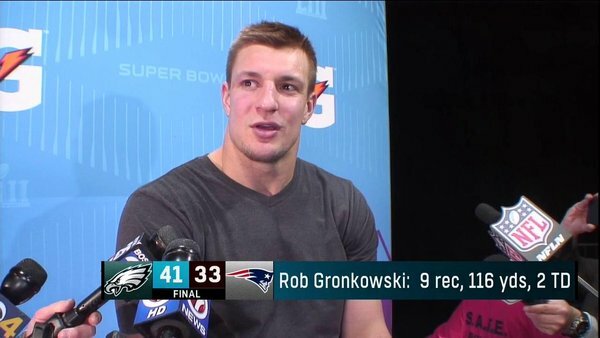 Patriots' 33 points the most ever scored in a Super Bowl by a losing team. 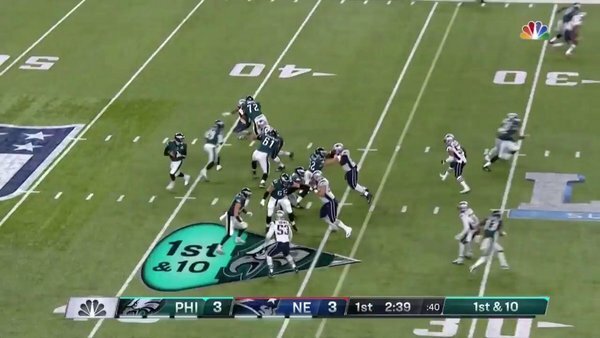 Eagles and Patriots set a Super Bowl record with four combined failed PATs. How'd your boxes do? Selfie kid or left shark? Philly fans here at US Bank Stadium still proving to the doubters that they know how to spell the name of their favorite team.
.@NFoles_9 & @cj_wentz share a moment as @SuperBowl Champions. "I've officially accomplished the best thing in this sport with a group of guys that mean the world to me." The @Eagles just won the @SuperBowl ! Rewatched final play. Brady made a little Eli Manning-type escape from Brandon Graham before chucking the ball into the end zone. Patrick Robinson was the last Eagle to touch the ball and knock it to the ground.